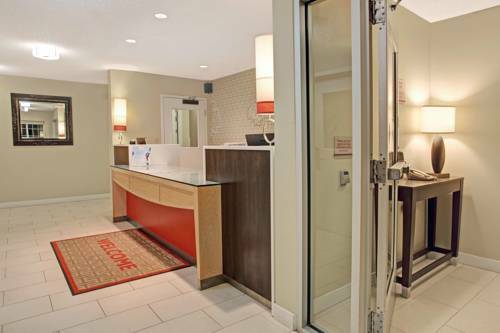 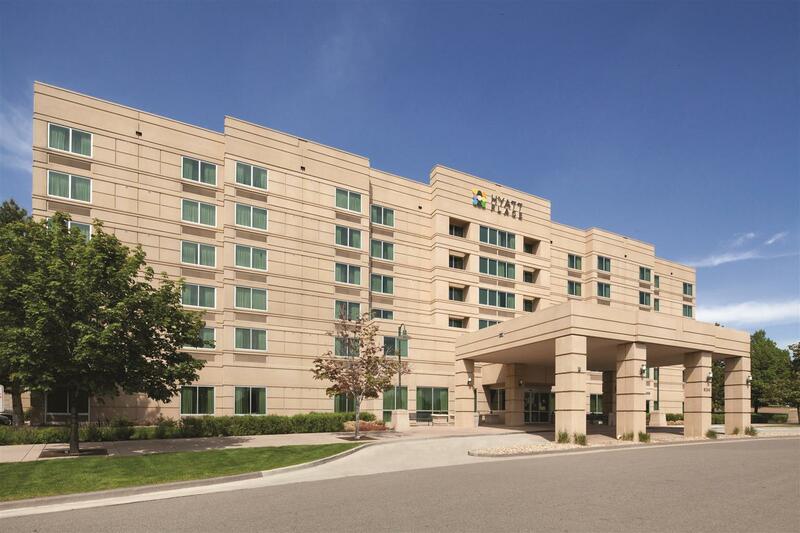 Radisson Hotel Denver Southeast is conveniently located in Aurora, Colorado, where you’re sure to stumble on amusement and leisure. 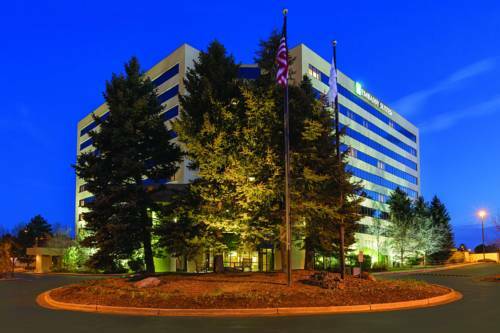 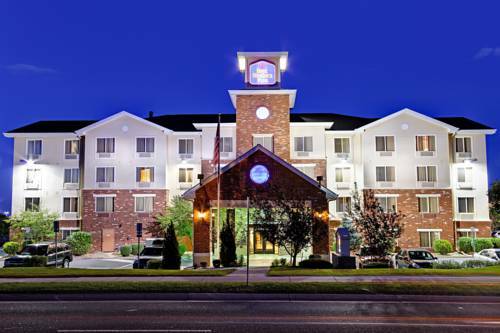 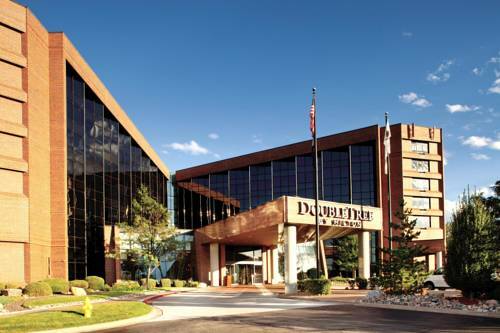 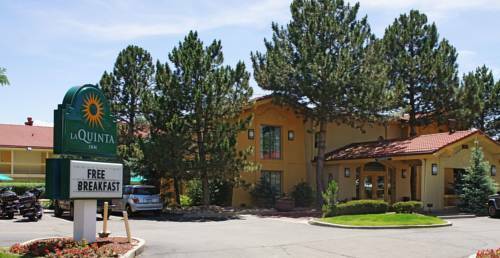 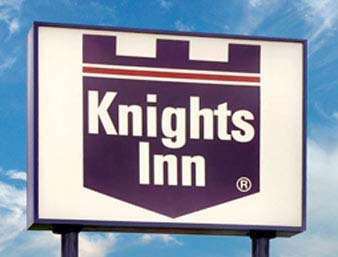 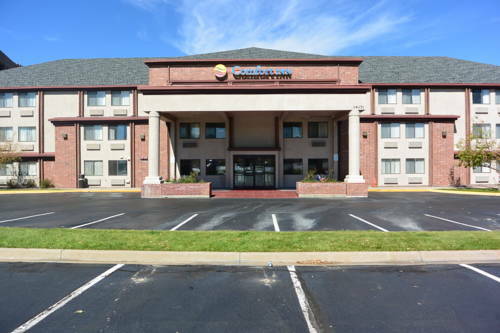 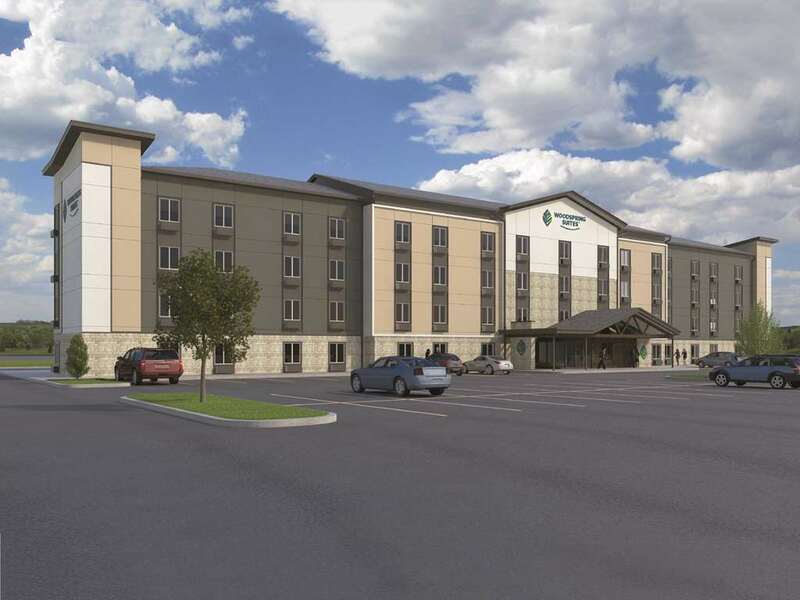 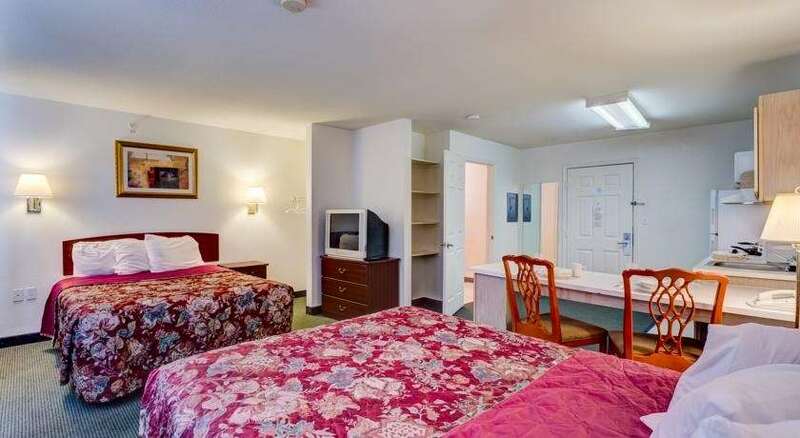 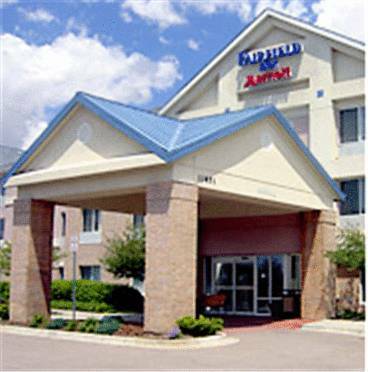 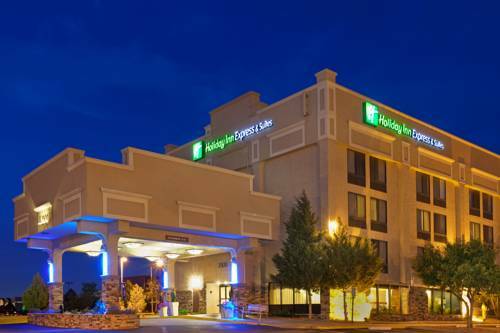 These are some other hotels near Radisson Hotel Denver Southeast, Aurora. 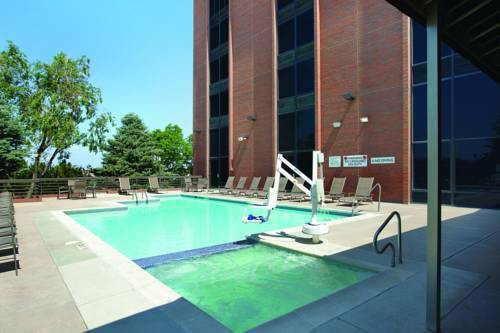 These outdoors activities are available near Radisson Hotel Denver Southeast.